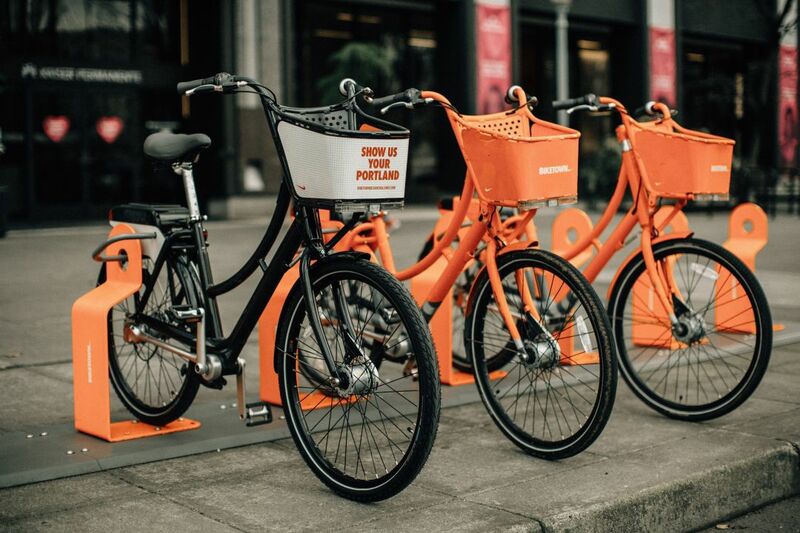 You've seen Biketown's bikes around town. You can't not see them. 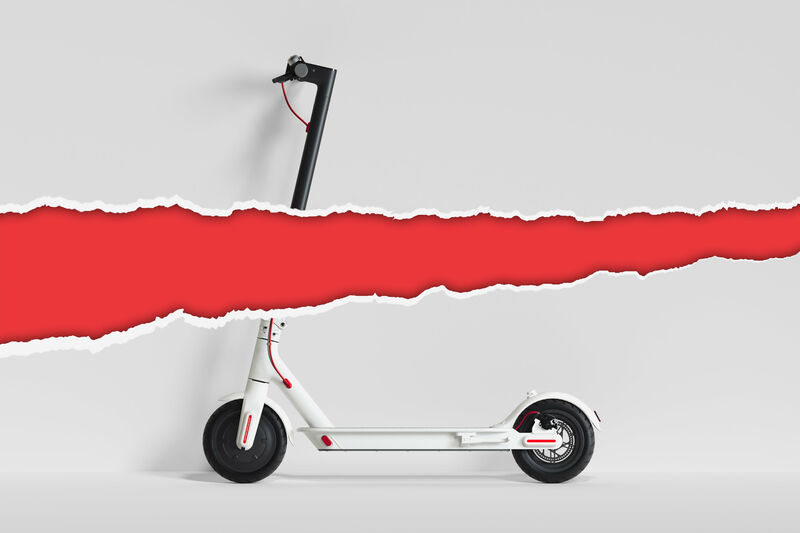 The city's bike-share system's signature shade of orange—the same as sponsor Nike's shoeboxes—is somewhere between retina-melting peach and cornea-frying apricot. 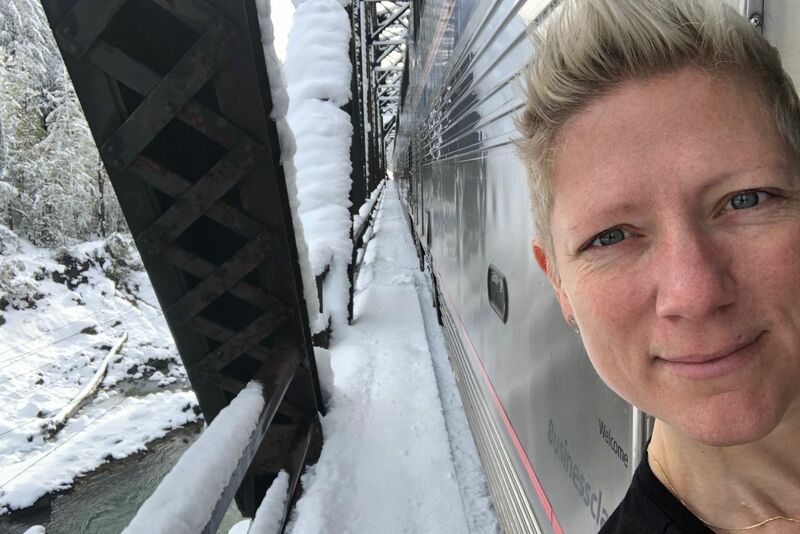 So today, February 14, Biketown launched the dubiously named "Show Us Your Portland" contest, inviting people to design their own color schemes and patterns. 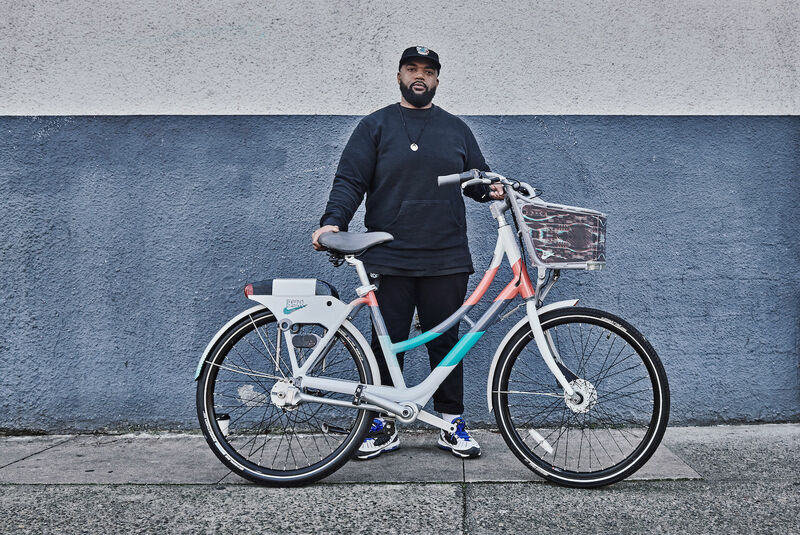 Would-be designers are encouraged to think hyperlocal: One winner will be picked for each of Portland's five quadrants (North, Northwest, Southwest, Northeast and Southeast), and 10 bikes will be rolled out in May. So, the orange is here to stay. (From the standpoint of safety, at least, it's a good idea.) But five new designs isn't bad. The deadline to submit your own design is March 7. Enter the contest here.